Blue Haven-Sydney’s favourite Swimming Pool Builder is refurbishing its Vineyard Display centre. The state of the art centre that will occupy the old site is being demolished and a range of new Pools and Lifestyle products is being built. “We have to answer the demands of an ever changing population with different requirements based on site, lifestyle and maintenance choices as well as having a view to sustainable development and environmentally sensitive construction methods “said Blue Haven CEO Remonda Martinez. The Vineyard site has been a gem for Blue Haven since last century and was where the famous ad with Stirlo and the elephant was filmed and is being prepared for a whole new era of fame as the place to go to get the best and most modern and up to date designs in Swimming pools in Australia. Positioned in the North West and Hills district in one of the most vibrant new home development areas, Vineyard is well placed to be able to service the North West Sydney area. Whatever the shape or size and no matter what the site limitations our sales staff are there to help. We have an enormous bank of expertise and we want to help and assist. 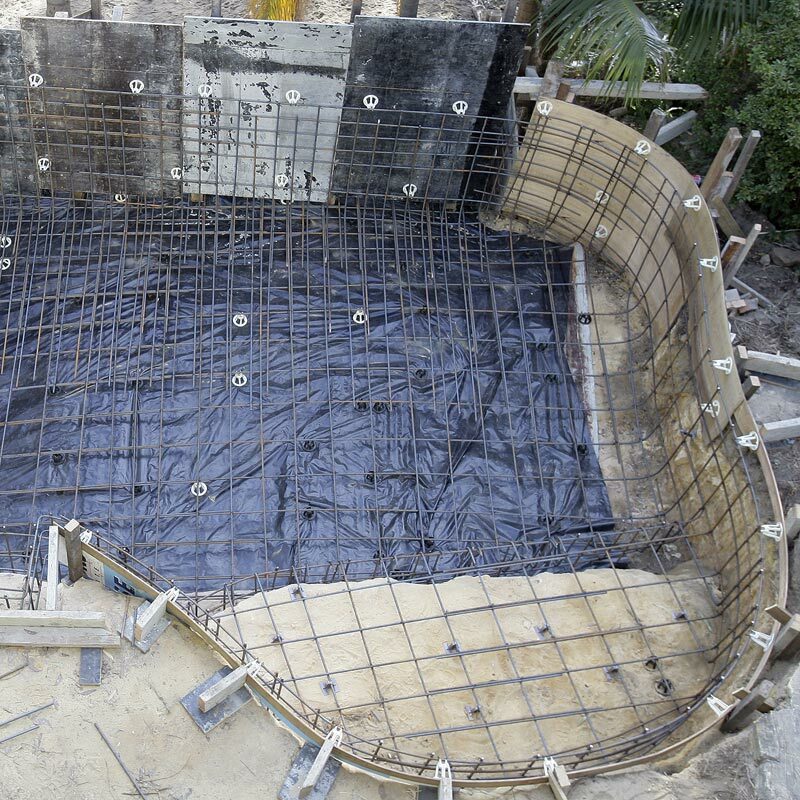 We have a special deal until the end of June for a Fully built concrete pool on standard site for just $22,990 which is 7m x 3m Free form shape (curvy).